Eichardt’s Monthly Winemaker Dinner was hosted by Jody Pagey of Terra Sancta last month and was as usual a huge success! We are now taking bookings for our December Winemaker Dinner, which will be hosted by Hawkshead Wines. This very special evening will feature a five-course degustation menu designed and prepared by Eichardt’s Executive Chef, Will Eaglesfield. Each of the five courses has been expertly matched with one of Hawkshead’s exceptional wines. 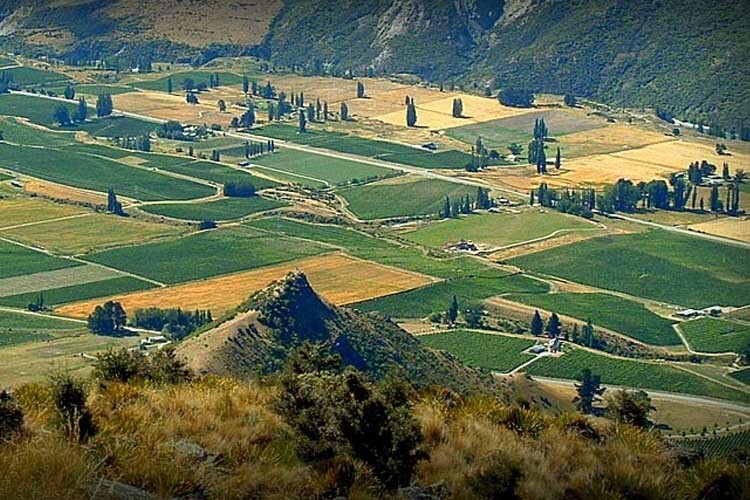 Hawkshead Vineyard is a small family owned vineyard based in the Gibbston Valley. We make a range of wines representing the very best of Central Otago and only make wine from the grapes that truly love where they grow in our Central Otago soils. All our wines are individually handcrafted in small volumes. Our Single Vineyard Pinot Noirs from Gibbston and from Bannockburn as well as our Central Otago Pinot Noir give wine lovers a fascinating insight into the individual growing areas within our region, and these wines as well as our Pinot Gris and Riesling have won many awards since we launched our first vintage 10 years ago. It is always a privilege and honour to share our wines on these special occasions. Seats are strictly limited and will again sell out quickly. To secure your seats simply send us an email or phone us on 03 441 0450.